This curtain is beautiful as well as functional for your bathroom or home. 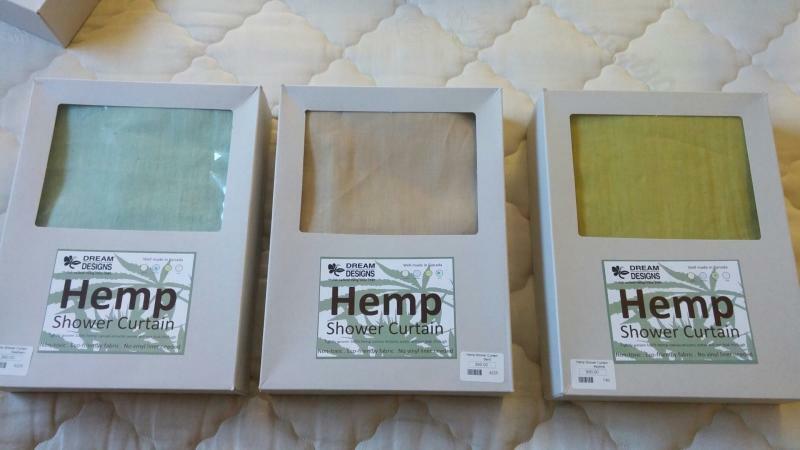 Hemp is naturally anti-fungal & anti-bacterial so it is the perfect fabric to replace those toxic vinyl curtains with. It will get wet, but will dry quickly and should not splash through. Keep your bathroom well ventilated to avoid mildew. 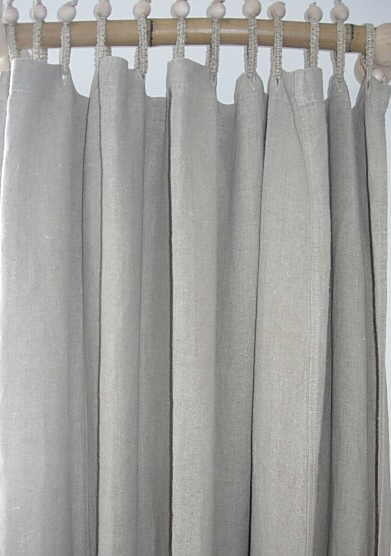 This curtain can also be used as a curtain elsewhere in your home. We recommend laundering every few weeks depending on use and air flow in your bathroom.